A snowy festive charmer. 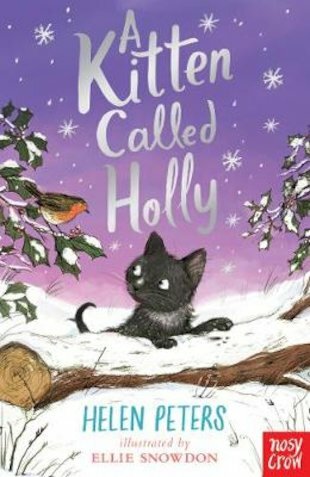 Can two kids give cuddly kitten Holly the best ever Christmas present: a real forever home…? Lots of us dream of taking home an abandoned kitten. So Jasmine and Tom are delighted when they actually find one! Jasmine is sure she’ll be allowed to keep little Holly. But her parents have other ideas. They want to sell Holly – and Jasmine really doesn’t like the new owner they’ve chosen. Can she and Tom rescue Holly in time for a purr-fect Christmas?